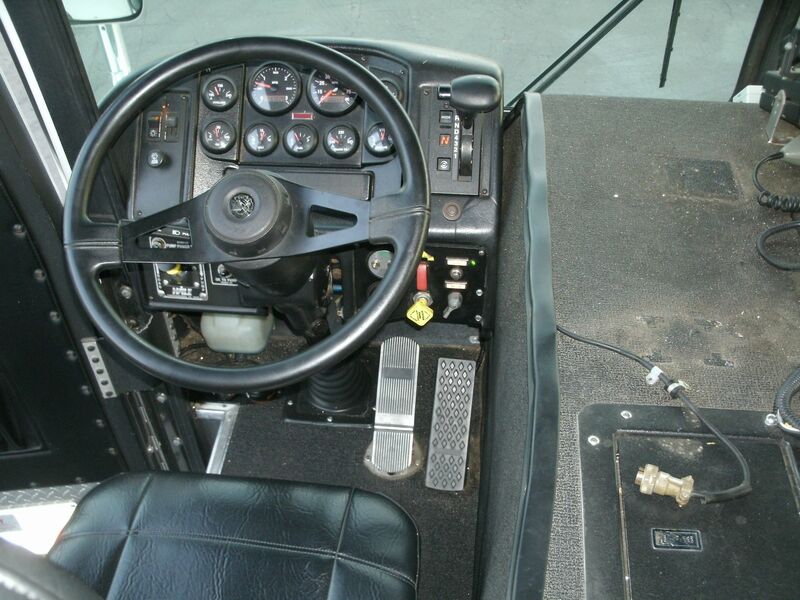 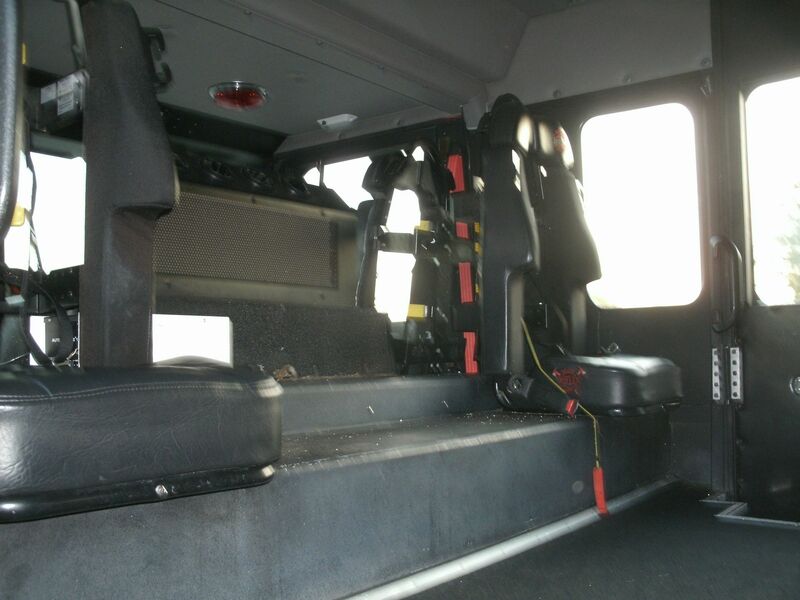 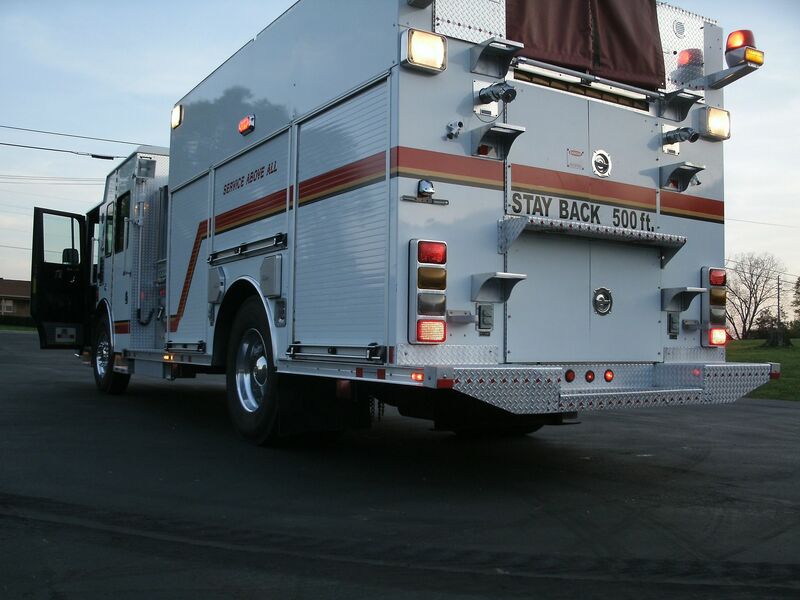 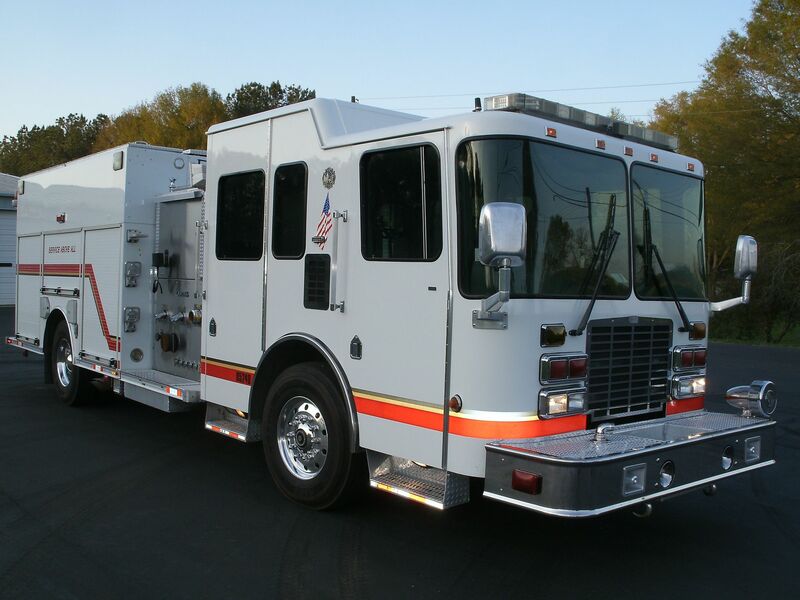 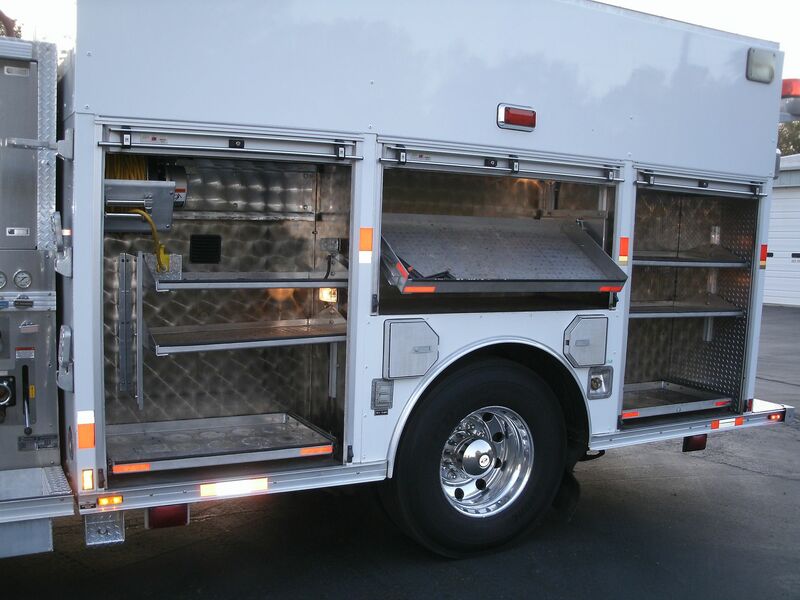 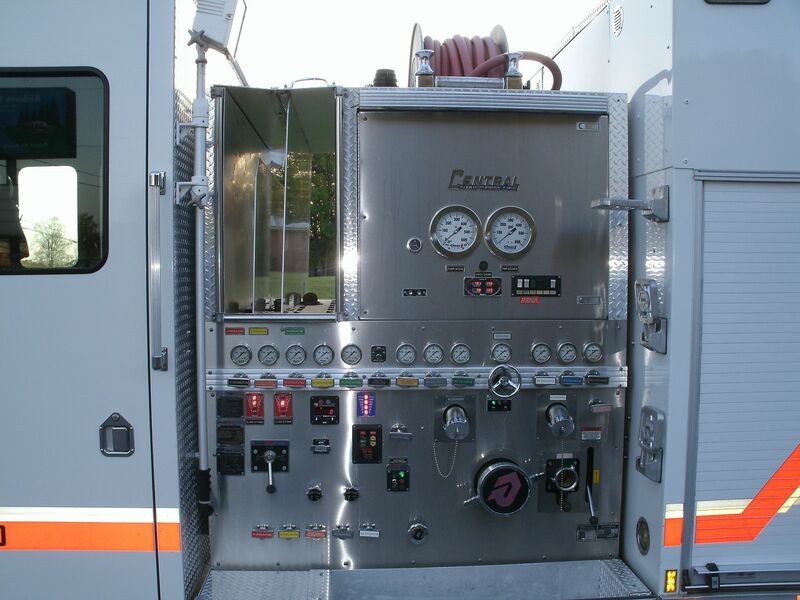 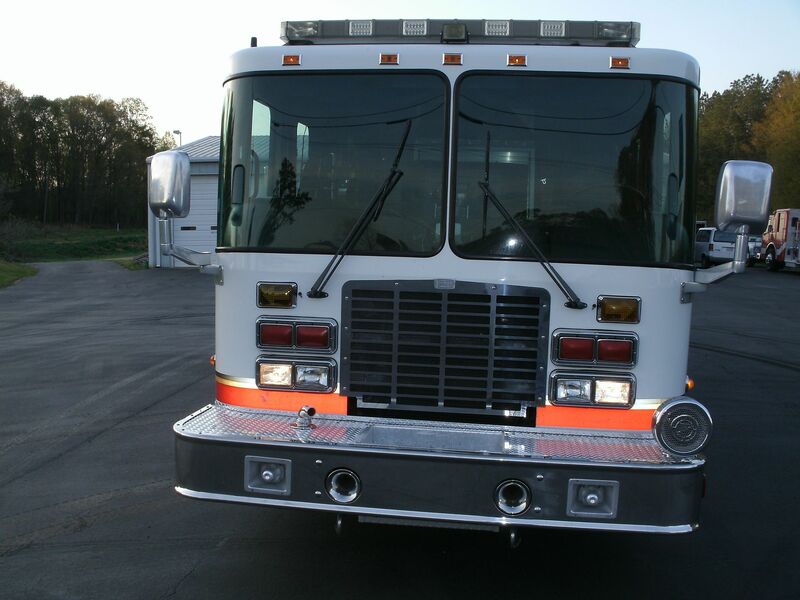 2005 Rosenbauer / Central States 1500/500 (E3533) :: Fenton Fire Equipment Inc. 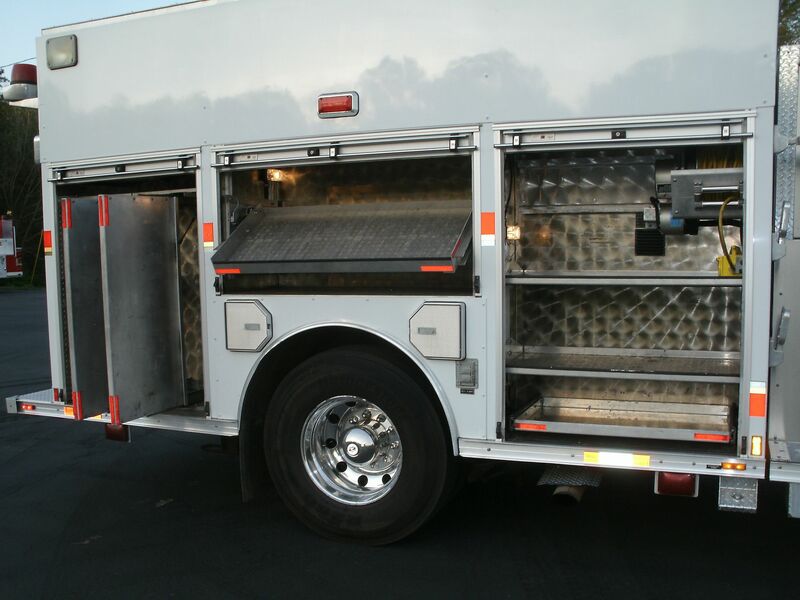 Foam Pro 2002 Dual Foam Injection System with A&B tanks. 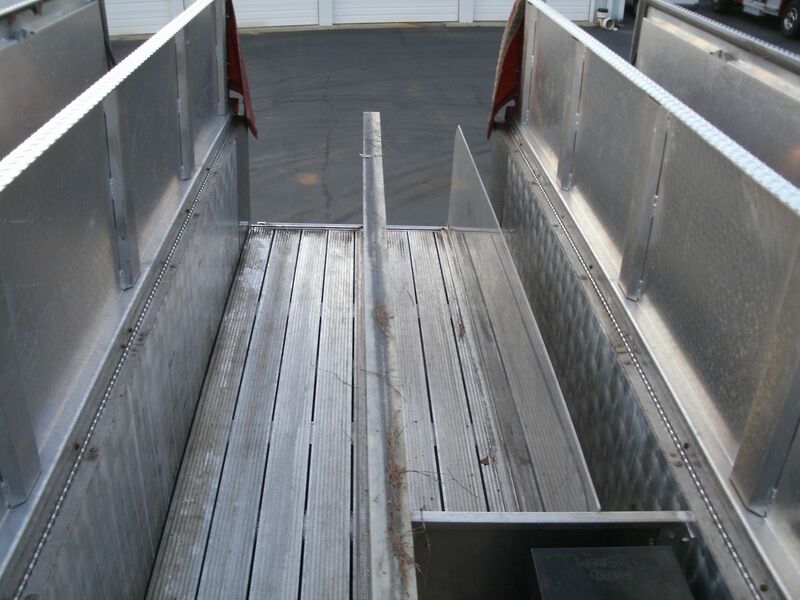 1-1/2” Bumper Trashline with foam. 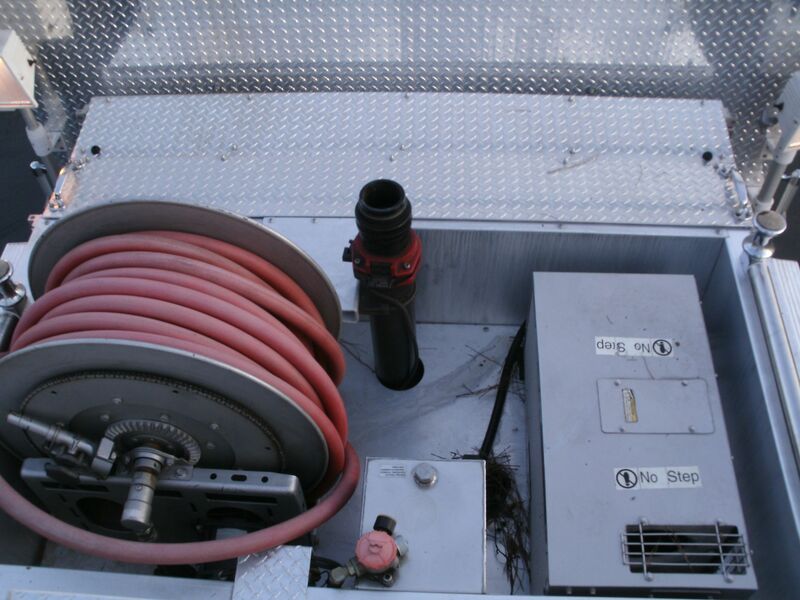 Plumbed for Deck Gun Master Stream with Extenda Gun. 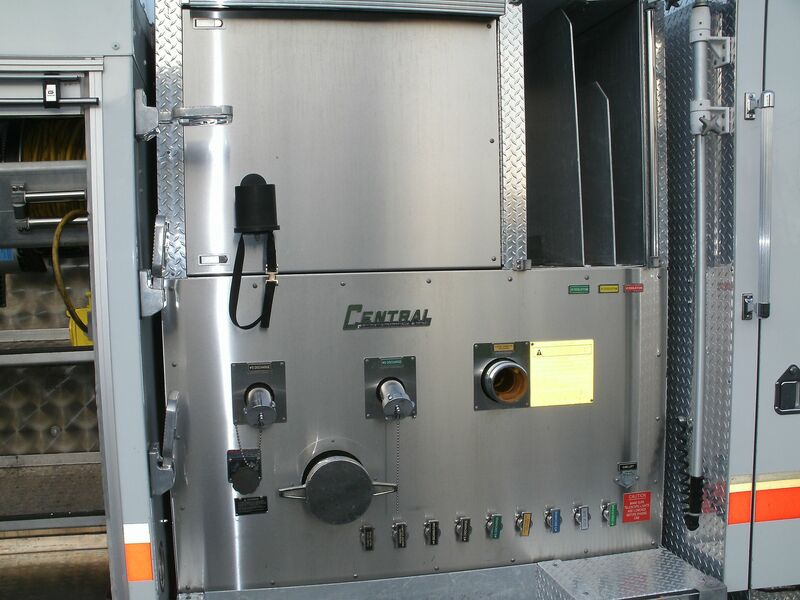 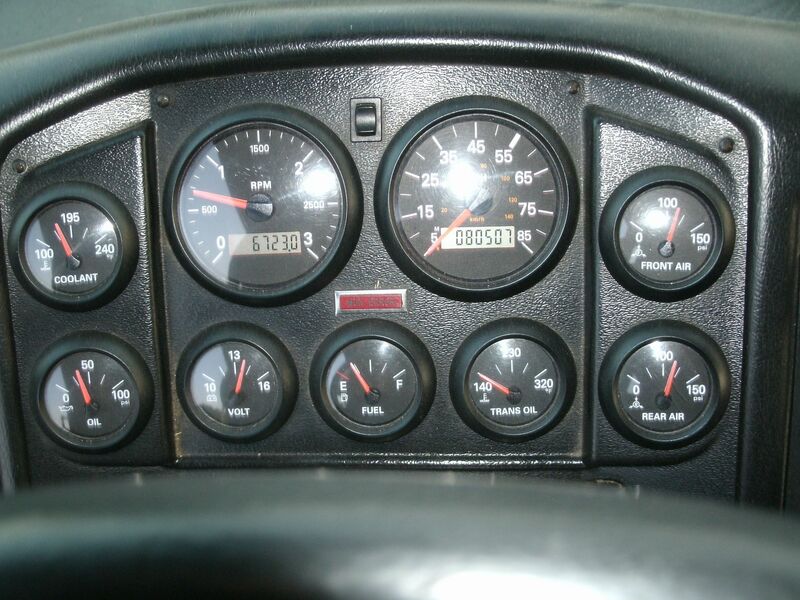 Electric Master intake on passenger side pump panel. 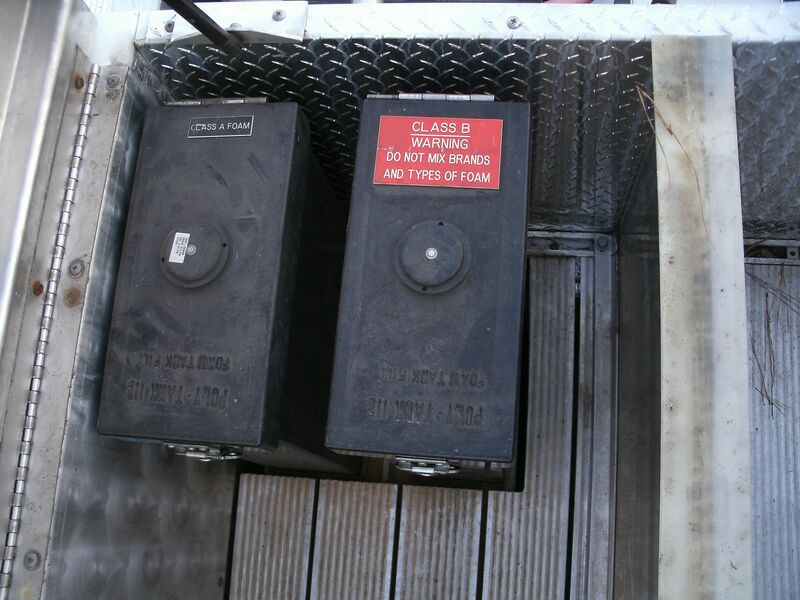 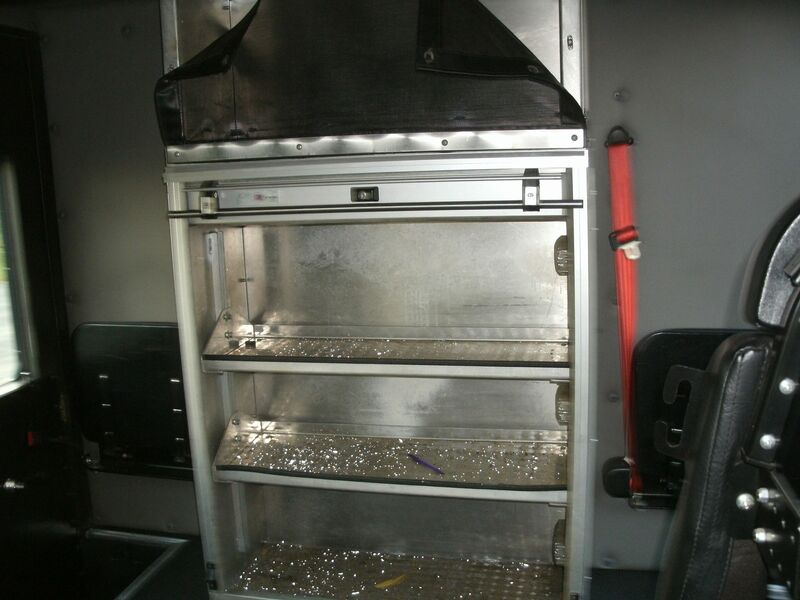 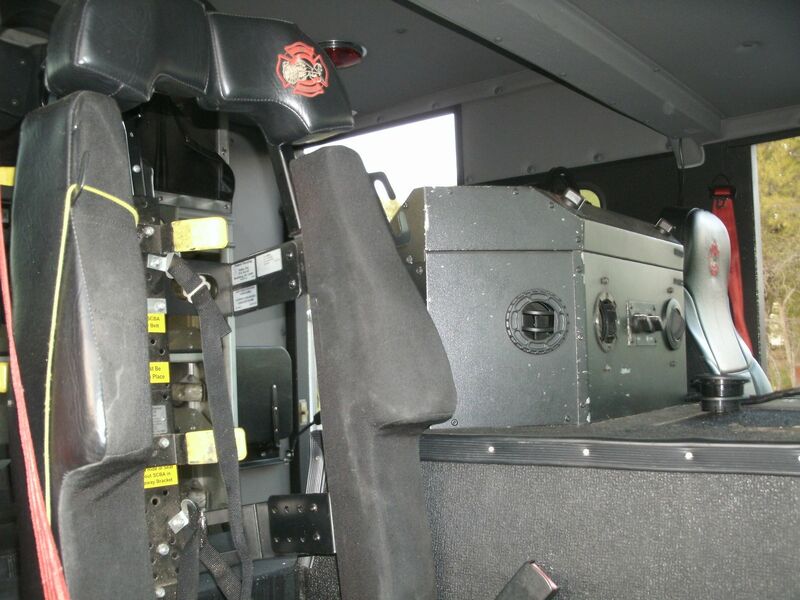 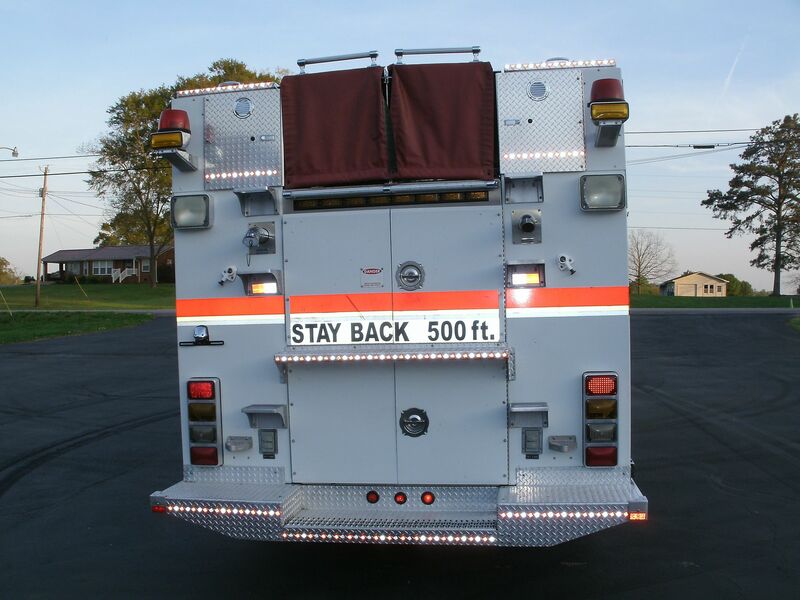 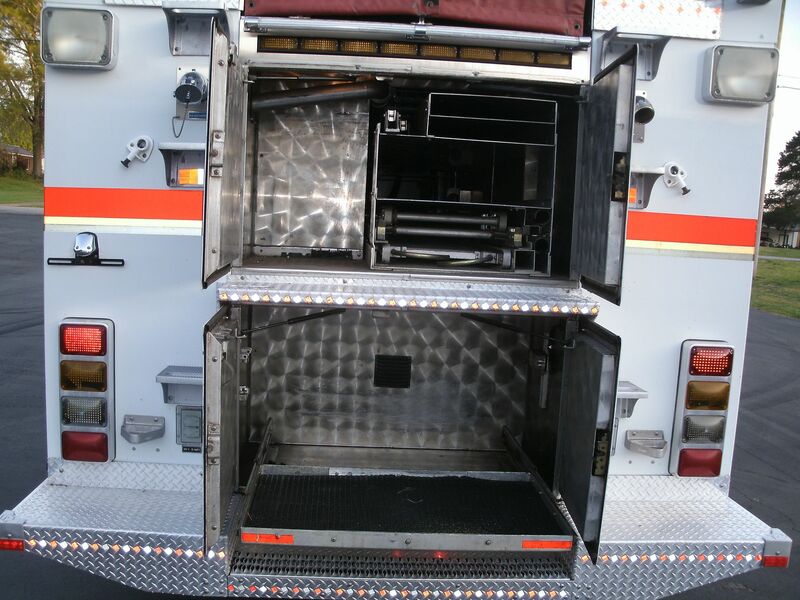 (2) 500 watt Push up Extenda lights on rear of cab.